BlueWater Services is a heavy truck repair shop located in Kewaunee Wisconsin. We offer a wide range of services, from simple oil changes and inspections, to hydraulic hose repair, heating and cooling services, electrical systems maintenance, and DOT inspections. 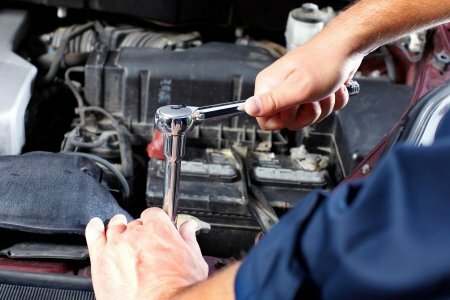 We believe in timely expert service that ensures your vehicles are performing the way they are supposed to. Our factory trained staff has many years of experience servicing and repairing heavy trucks. We understand you have better things to do while your vehicle is being fixed. BlueWater can provide you with a shuttle service to work or home within the city of Kewaunee. ​BlueWater also offers dumpster rental and hauling services for your rubbish or scrap metal disposal. For more details, visit our dumpster rental page.